Did I come out to you? Simon: Did I...did I do it? Oliver: Did you do what? Simon: Did I come out to you? 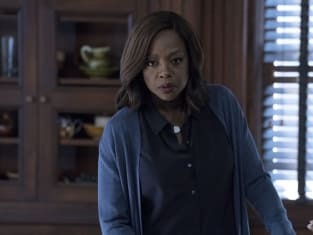 How to Get Away with Murder Review: Wes Returns!